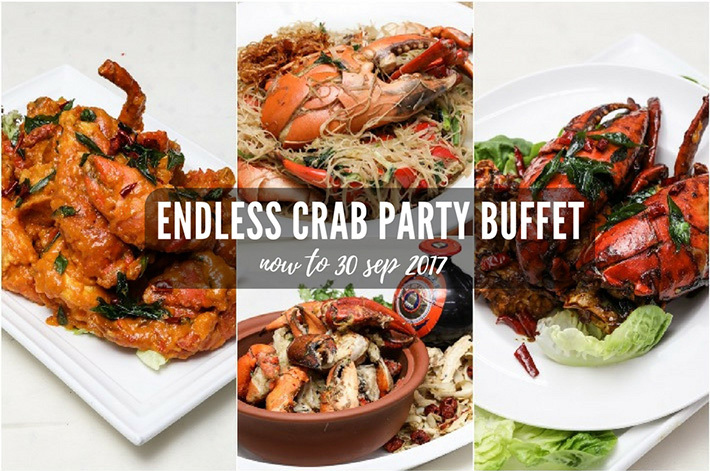 The annual Endless Crab Party Buffet at Spice Brasserie at PARKROYAL on Kitchener Road has been so successful ever since the concept was first introduced to the public. After several years, it is now Spice Brasserie’s signature buffet and one that resonates so strongly with the hotel. Now, if you still haven’t had a go at the massive crab line-up, the promotion has now been extended until the end of September this year. To all of you who have missed out on our exclusive promotion previously, your chance is here! And this is an excuse for those who have been there to re-visit the restaurant again. We have yet another crab buffet to share! Following last year’s roaring success, Penang St. Buffet is reintroducing their value-for-money Crab Madness Buffet, with 10 different crab flavours from just S$19.90++ per child and S$59.90++ per adult. Kids under 1m dine for free. 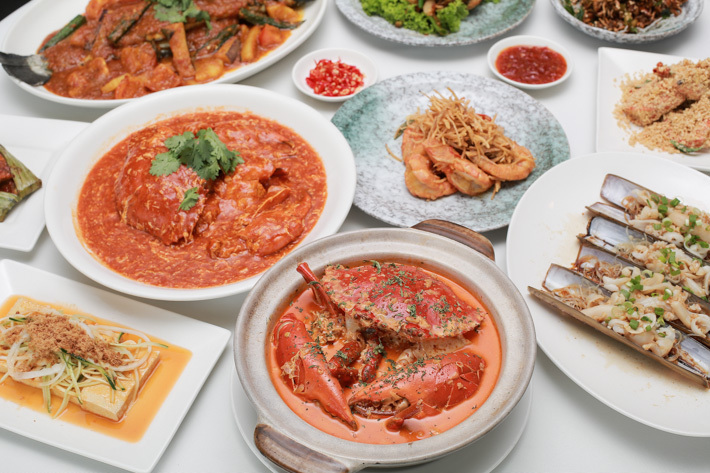 All Singaporeans have had their fair share of classic chilli crabs, black pepper crabs and salted egg crabs. But have you ever had tom yam crabs, pumpkin crabs or stuffed chicken in crabs?! Indulging in a few premium crabs can already cost up to hundreds of dollars when you dine out, but you only have to pay a minimal flat rate for endless crab servings here at Penang St. Buffet. 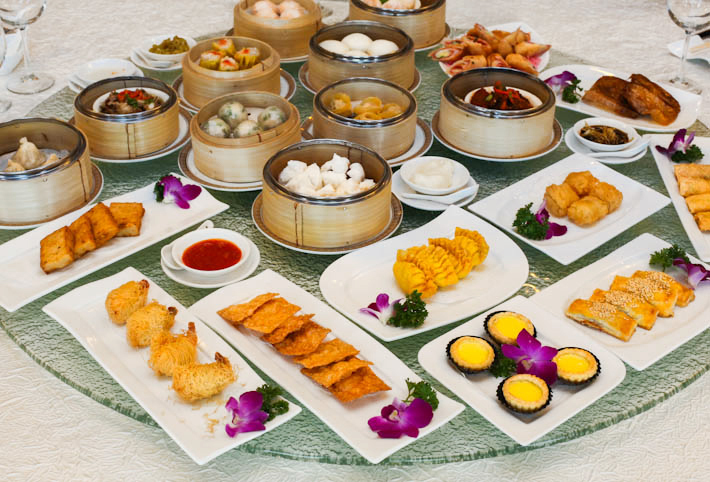 And because it is Penang St Buffet, you get unlimited helpings of Penang classic dishes included in the buffet line-up too! The Crab Madness Buffet starts from 15 July 2016 to 02 October 2016. Crabs have always been a big weakness of many and the idea of a crab buffet is always exciting. Plaza Brasserie at PARKROYAL on Beach Road’s acclaimed annual crab feast is back again for the 5th year running from 06 May to 26 June 2016, and you should be familiar with this extravaganza by now. They are the pioneers for crab buffets, and this year, Executive Chef Jackson Goh and Executive Sous Chef Ken Ang have introduced two exotic flavours to add to the exciting favourites – Spanish Style and Mediterranean. 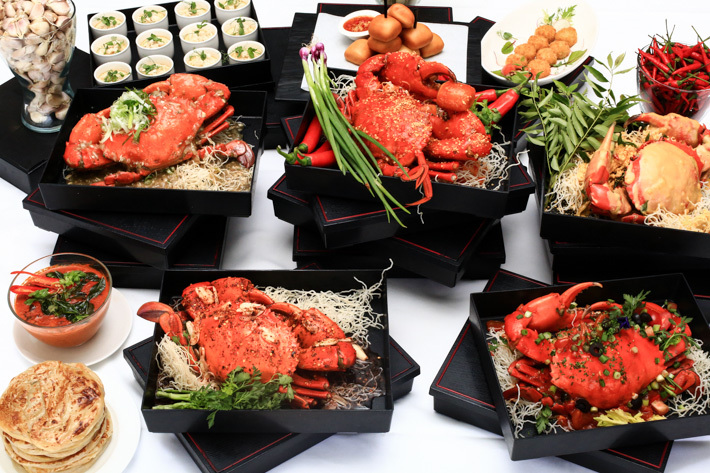 These new variations will add to the existing list of flavours, of which includes all-time favourites such as Singapore Chilli Crab, Cereal Crab, Salted Egg Yolk Crab, Black Pepper Crab, White Pepper Crab, and Crab with Honey Rock Sugar. 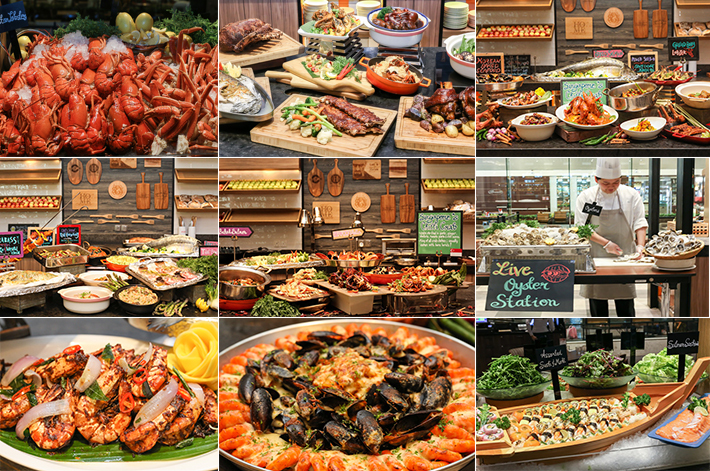 Besides the many styles of crabs, the buffet line-up will also comprise a huge number of crab-centric dishes and appetisers, on top of the other popular dishes from Plaza Brasserie’s regular buffet. 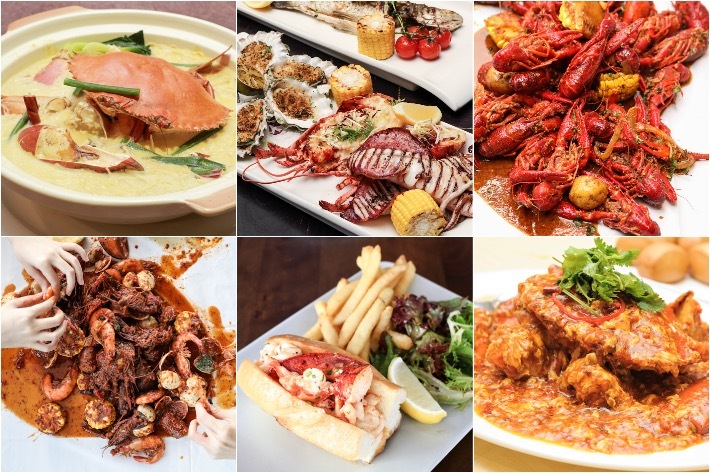 We had our go, and we are more than affirmed that the annual Ultimate Crab Feast at Plaza Brasserie at PARKROYAL on Beach Road is not to be missed.